The Hartenlust Group is an independent, self-funded investment company founded by Xeno Grimmelt and Jelle Elzinga – two friends who met at Nyenrode University over two decades ago. Their career paths have since then gone separate ways, both attaining specific knowledge in diverse professional fields. They’ve made a long treasured ambition come true founding the Hartenlust Group – where their passion for growth, creativity and entrepreneurship is at the heart of every action. With the Hartenlust Group, we focus on the development of medium-sized companies. By sharing our capital, acquired expertise and extensive network, we ensure the development of your business to result in optimal performance – or as we like to say; next level performance. Our entrepreneurial and corporate backgrounds combined cover both ends of a wide spectrum of expertise, allowing us to understand and to foresee the operational challenges in the process of expanding your company’s potential to its utmost. The Hartenlust Group principles are essential to the development of your business and contribute to the achievement of your goals. Our support and engagement ensures stable growth, initiates innovation and opens the way to new business opportunities. Your company can only be taken to the next level when you have taken the next step as a business professional. Our experience allows us to guide and to assist you and your team in this profound process. Our investments aren’t merely measured in numbers and figures. We actively create new business opportunities by sharing our network and our expertise in a wide variety of areas. 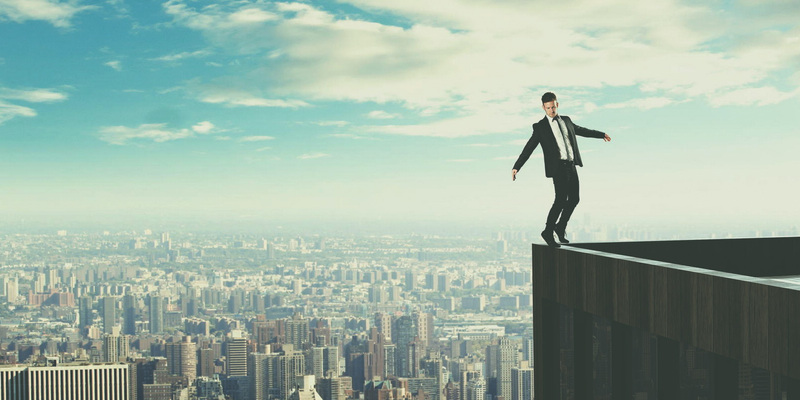 A future-proof vision and focussed execution are essential but it is the timely awareness of pitfalls and opportunities that often makes the difference. It is our mission to utilize your company’s full potential to achieve next level performance. We establish this by developing a future-proof vision and focussed execution by refining business models, attracting extraordinary talent and smoothening out business processes. When writing a new chapter, it’s important to know how the story develops. It prevents unintended plot turns. Our fields of expertise and diverse characters form a balanced mix of complementary qualities. After attaining his Master of Business Administration from Nyenrode University – where Xeno and Jelle became close friends – Xeno took on a traineeship at Pon Holdings, one of the largest family-owned businesses in the Netherlands and abroad. After 10 years of MD roles, he became CEO for various business groups (€1-3Bn in revenue) like Automotive Wholesale, M.A.N. Western Europe and the self-built global Bicycles division. Xeno has over 20 years of experience in international trade, consumer marketing & sales, supply chain management and business strategy development. He has led various acquisitions and integrations of multiple international privately owned companies and has successfully delisted a small cap German AG as chairman of its supervisory board. Dealing with the dynamics of a company that seeks to achieve their next level of growth and performance is a process that Xeno understands profoundly. Xeno is a creative strategic thinker who loves to challenge entrepreneurs and their teams. After many years on a senior executive level in an international corporate environment, the urge for entrepreneurship brought Xeno and Jelle together to found the Hartenlust Group. His adventurous mind-set is reflected in his leisure travels – from encountering mountain gorillas in Uganda to exploring the salt lake deserts in the Andes – of course preferably with his wife and daughters. Jelle and Xeno have known each other and remained friends from the day they met at Nyenrode University. Three years later, pocketing his Bachelor of Business Administration, Jelle started as a market maker in derivatives with Optiver on the now named Nyse Euronext in Amsterdam and Eurex in Frankfurt. Three years later, Jelle became a partner in Optiver. In 1997, he moved to Sydney where he spent the following couple of years developing Optiver’s Australian market making activities and expanding Optiver to other Asian markets. 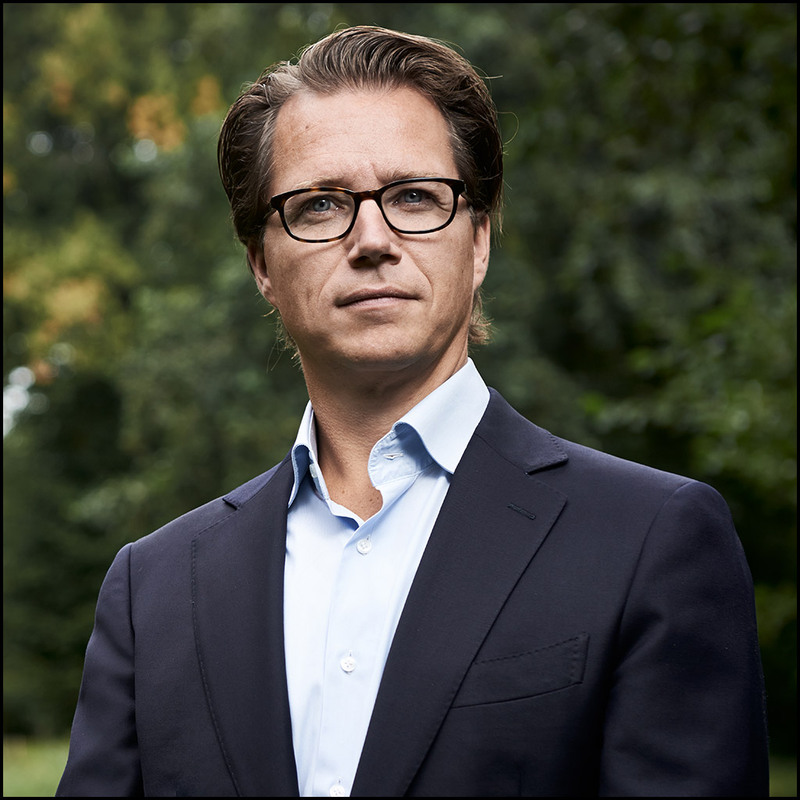 Around the millennium, he returned to Amsterdam to join Probrokerage as its general director, before returning to the trading activities of Optiver. 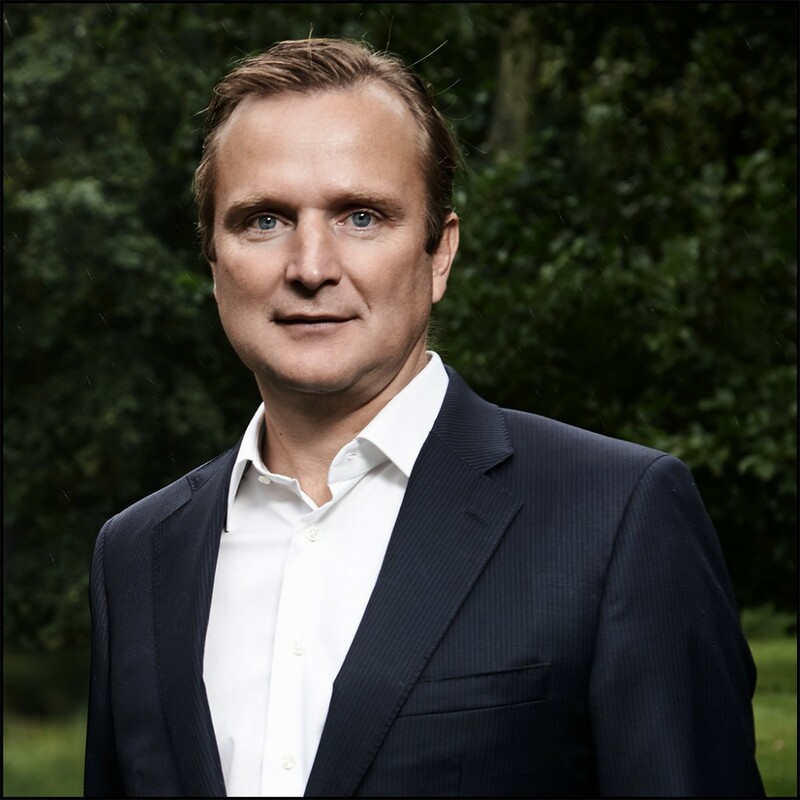 Jelle has been a member of the Global Management Committee of Optiver, before making his long lasting ambition come true by founding the Hartenlust Group with Xeno. Here he gained in-depth knowledge in a diversity of fields ranging from interaction with financial institutions to business development, resulting in an impressive growth of the organisation. Jelle has extensive experience in the interaction with exchanges and clearing organizations, international partnerships and joint-ventures. He also has been Chairman of the supervisory board of TOM holding and a member of numerous Boards and Committees deciding over a variety of global activities. Jelle has three children, likes golf, running and cycling, but is most passionate about ice-skating marathons. Emma started working as an assistant accountant at Deloitte & Touche the day after she graduated. Seven years later, she wanted to experience the job from another perspective and joined a housing corporation, where she was head of the administration and handled internal affairs. 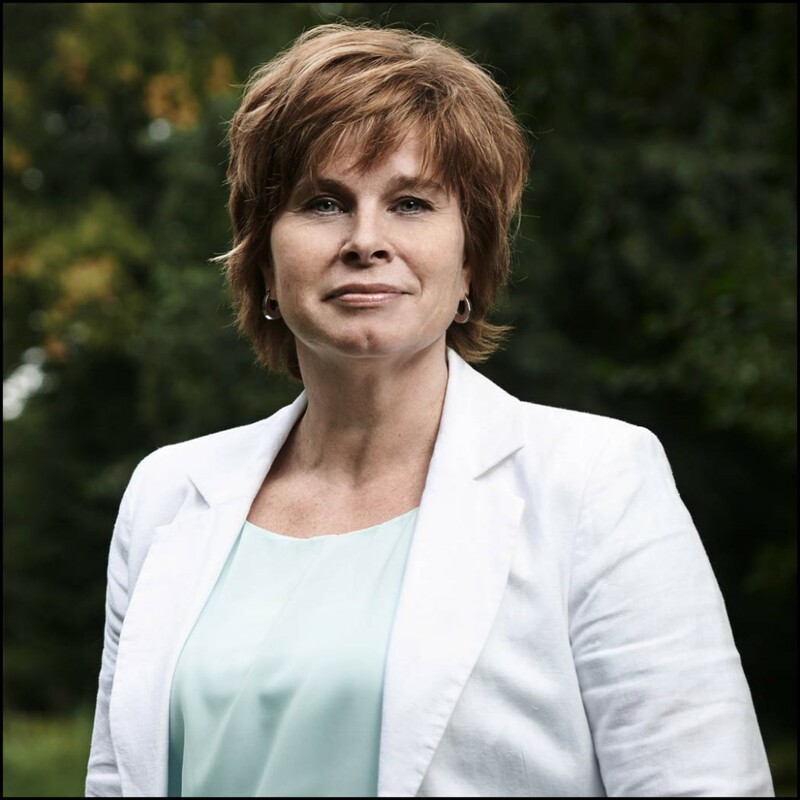 In 1999, she became responsible for the administration of Martinair partyservice. After this, she decided to take a short sabbatical, but quickly went back to work at Van Ooijen accountants. Here she became a team leader and relationship manager. Emma met Jelle while she worked at Van Ooijen, where Emma stayed until 2012, simultaneously maintaining her freelance accountancy activities with her own accountancy office; Het Administratie Atelier. Due to several changes and circumstances, she developed an interest in the healthcare sector, and took on the function of financial controller at healthcare institution PartiCura. Today, Emma balances the heart of the Hartenlust Group. Emma has a keen eye for figures – with an accuracy stretching a vast number of decimals – and likes to dance lindyhop. Hartenlust Group successfully merges its asset “Troostwijk Auctions” with “BVA Auctions”. Xeno Grimmelt, one of the two founders and partner of Hartenlust Group, states that Bencis Capital Partners and Hartenlust Group worked together in good cooperation with both management teams in order to bring the two European market leaders in auctioning together. Xeno Grimmelt: “we were looking at this opportunity from the start. We believe that consolidation of professional auctioning platforms is a logical next step. Transforming auctioning from traditional offline and inefficient exchanges into scalable online tech companies, being able to connect sellers and buyers from all over the world in a transparent and efficient way instead of working from a Rolodex, has been the name of the game the last decade. The next step to grow faster and assure best customer satisfaction is to combine IT budgets, client bases, vertical expertise and last but definitely not least scarce skilled resources who truly understand the business of our clients and create the best, tailor made way to turn assets into liquidity”. Troostwijk and BVA have built up a strong business in the Netherlands and Belgium. Growth opportunities for this new combination lie especially in Germany where both companies have strong footholds with Dechow and Troostwijk Germany. And since professional auctioning as a way of turning assets into liquidity is conquering the rest of Europe, the existing footprint in 18 European countries seems ready for it! Hartenlust wishes the new combination and its management lots of success with this new challenge. With its flagship online auction houses Troostwijk Auctions & Valuations and BVA Auctions, TBAuctions is the largest online auctioning platform in Europe. TBAuctions sells real and personal property on behalf of third parties, achieving the best results in the market. With experts in every industry, TBAuctions offers a fast, secure and transparent auctioning experience. Hartenlust Group sold its participation in Emark to Wunderman. Hartenlust Group sold its participation in Emark to Wunderman, a leading global digital agency and a WPP company. This week Wunderman announced it has acquired a majority stake in Emark, the marketing technology performance company that delivers marketing and advertising technology solutions for data-driven and personalized customer interaction. Emark will help further strengthen the agency’s growing global Salesforce practice. Emark delivers Salesforce Marketing Cloud, Commerce Cloud, Service Cloud, DMP, and advertising technology such as Facebook Advertising and Google Ads, as a single, integrated solution. Emark is recognized as a preeminent provider of Salesforce multi-cloud strategy and solutions in Europe, with a strong Marketing Cloud pedigree. Founded in 2000, Emark employs around 120 people and is headquartered in Haarlem, Netherlands with international offices located in Barcelona, London and Poland. The company serves a wide range of clients across sectors including Basic-Fit, Bugaboo, ECCO Shoes, Marks & Spencer, Randstad, Scotch & Soda, Takeaway.com and The Macallan. Nano-Satellites to power IoT projects in the 90% of the world currently without connectivity, including British Antarctic Survey. Sriharikota, India. | 29 November, 2018 | Since 2017 Hartenlust Group participates in ‘NewSpace’* startup Hiber and now they celebrate the lift-off of their first HiberBand nano-satellite on Thursday 29th November at the Satish Dhawan Space Centre in Sriharikota, India. Dutch-government backed Hiber will be the first truly global satellite solution, bringing IoT connectivity to the vast majority of the world which is currently lacking a network. Less than 10% of the globe is covered by IoT-ready connectivity, with existing networks (such as WIFI and LPWAN) favouring urban areas and wealthier countries, whilst traditional satellites that provide wider coverage are expensive and power hungry. For these reasons, many IoT applications and services are not currently economically viable – for example, monitoring soil moisture to improve production efficiency and crop quality in the third world countries that rely on farming the most. Hiber is launching into the orbit to change that. Once fully operational, the nano-satellite will fly over earth’s poles 16 times a day and the equator twice a day, providing our planet with IoT-connectivity. Using a process that is up to 20 times cheaper than existing global solutions, it works by transferring data from modems and antennas owned by customers directly to the micro-satellites. Data packets are then sent back to earth via the two existing satellite stations in Spitsbergen in Norway and Delft in the Netherlands. The network will be commercially operational from Q1 2019, serving more than 25 pilot customers. Hiber estimates there is a potential £3.5Bn opportunity for growth as potential IoT projects falter due to a lack of connectivity. One of Hiber’s pilot customers, the British Antarctic Survey, will be using the network to transmit data from remote measurement stations currently lacking satellite communications. The ability to stream data from the stations will result in more frequent information gathering at a lower cost and the strain on the environment will be reduced as visits are lessened. Xeno Grimmelt, supervisory member of Hiber and co-owner of Hartenlust Group (one of Hibers’ lead investors), states: “Hiber operationalizes cheap and sustainable access to all your assets on the planet. Connecting all kinds of data-sensors in the world fulfills a fast growing global need. One that delivers new, specific and essential value for every single user/owner, from manufacturers to insurance- or trading/transportation companies and from governments to local farmers. Breakthrough technology, a scalable setup and protocol, and the tremendous appetite for success of this experienced leadership-team supports this venture. Although we use advanced space technology, Hiber will look more like a global digital data network operator, where low cost and secured, reliable service for our customers is key”. Other customers include a Dutch company which will be bringing climate stations to schools in rural communities in Peru, Tanzania and Sri Lanka to educate tomorrow’s smart farmers and Blik Sensing, which helps manage water resources by providing insight into global groundwater levels. Hiber has already partnered with Amazon Web Services, IBM Watson and Actility for easy integration into existing cloud services, allowing customer to easily build unique applications with global data-streaming capabilities. The launch of the first satellite will be followed a few days later by a second satellite at the Vandenberg Air Force Base in California. Hiber expects to launch dozens of satellites to meet the enormous demand for IoT-ready data connectivity around the world in the next 12 to 18 months. Hiber (formerly Magnitude Space) is a so-called ‘NewSpace’ startup. Founded and led by a dream team of satellite experts and tech entrepreneurs, these ‘Hibernauts’ are literally working on a moonshoot goal: to launch and own a nano-satellite constellation in space. Each nano-satellite will roughly be the size of a large shoebox. To date, around €10 million in funding has been invested in the company. Thanks to subsidies, innovation loans and informal investors, on 29 November Hiber took its first step towards realising its dream of becoming the Netherlands’ first commercial satellite company. More than 40 employees work on the ground-breaking, patent-pending technology behind Hiber and Hiberband at its offices in Amsterdam and Delft. (*) Definition of NewSpace from Wikipedia.